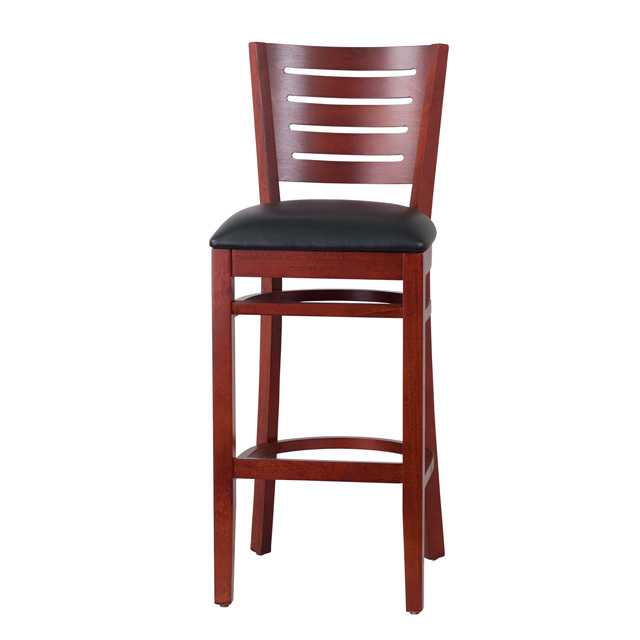 Back Height From Seat 13.25"
The wood barstool will offer a classic, elegant look when furnishing your establishment. This stool will make an attractive addition to your restaurant, pool hall, lounge, bar or other high traffic venue. This stool is easy to clean, which is an important aspect when it comes to a business. This stool was designed to withstand the daily rigors in the hospitality industry, but will also provide a warm and inviting quality to your home. The thick, foam padded seat will keep users comfortable. 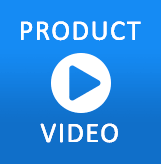 The durable Beechwood frame is stabilized using two support bars, which includes a footrest. The floor glides help protect your floors and ensure smooth gliding. This elegantly styled stool will highlight your home or business without disappointment.